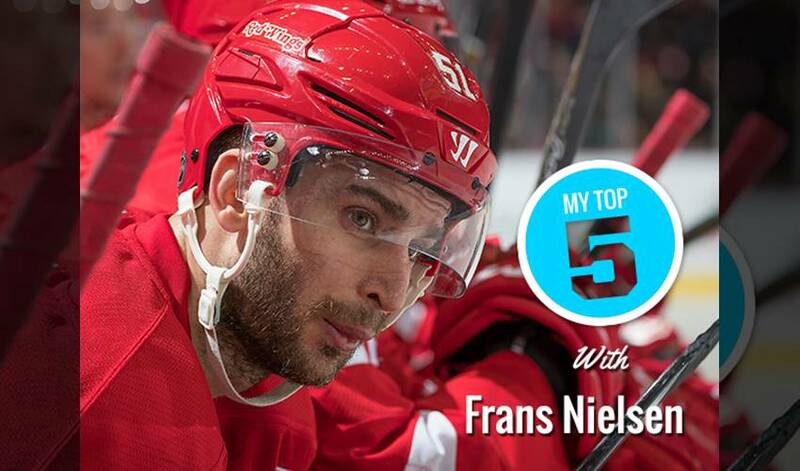 What other sports did Frans Nielsen play as a kid? Where did he work after school? What’s the one thing he misses most about where he grew up? Before he heads off to Los Angeles for All-Star Weekend, the Detroit Red Wings forward took some time to talk about his fondest memories (other than ice hockey) of his hometown, Herning, Denmark.